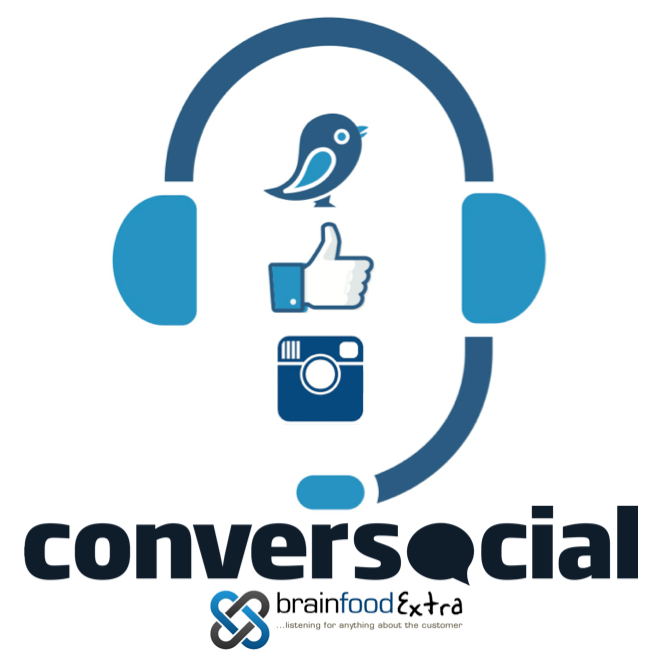 Conversocials mission is to help companies better serve their social customers. That’s why we’re offering you a free operational assessment — to show you how to do customer service the #SocialFirst way. In order to provide the best assessment possible, we’ve prepared 19 questions to learn more about how you currently use social media for customer service at your organization. The questions should take you 5 minutes or less to complete. One of our social customer service experts will evaluate what you’re doing right and what you could improve (and will get in touch to discuss specific recommendations).